Hot Air Brushes – a load of hot air? What are hot air hair brushes? Are they bad for your hair? Can hot air brushes be used on wet hair? Can hot air brushes straighten hair? How do you use a hot air brush to curl hair? Where can I buy a hot air brush? If you’ve been thinking about buying a hot air brush or air styler but you’re finding it confusing then I hope to help. There are so many hot air brushes and air stylers on the market I know how difficult it is to work out what will work for your hair. After all, there are so many different hair types, short, medium and long lengths not to mention a variety of textures. Rather than ploughing through the thousands of stylers on the market I have written a short guide as to those I think will work for you. Do hot air curling brushes really work? Which one is better, hot air straightening brush or flat iron straightener? 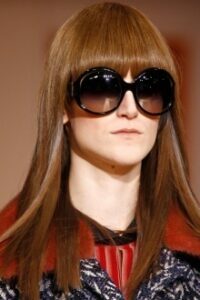 “I want to style my hair at home and I like to wear it straight. What hair styling tool do I choose: a hot air brush or a flat iron?” When faced with the decision of choosing a hair styling tool, many women are confused among the diversity of models, all promising to deliver amazing results. We researched the market, so you won’t have to. 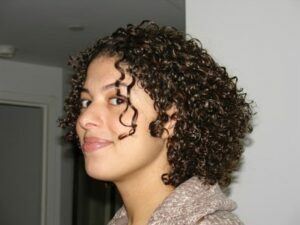 What hot air brush should I use to straighten my thick tight ringlet curly hair?